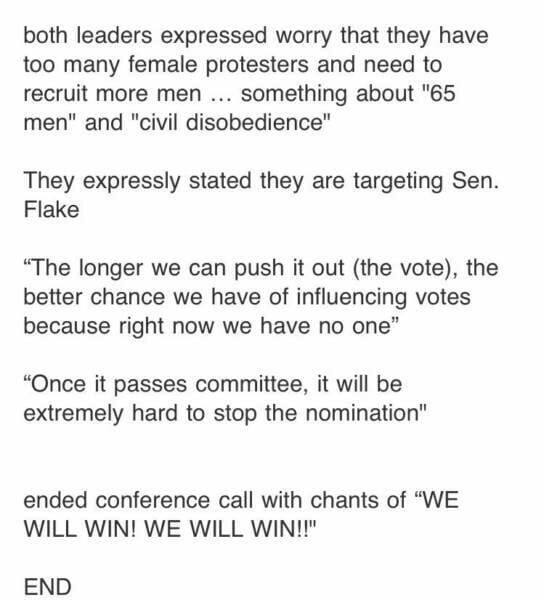 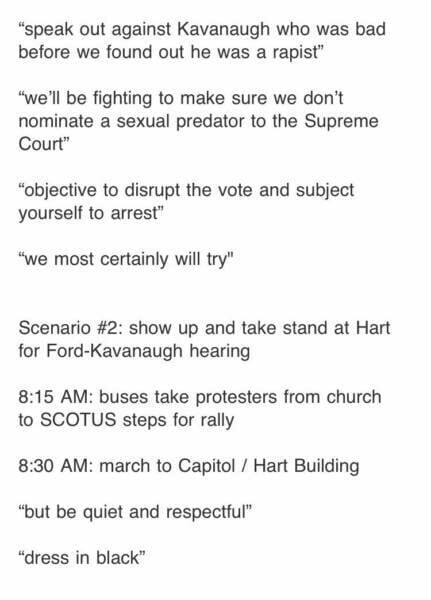 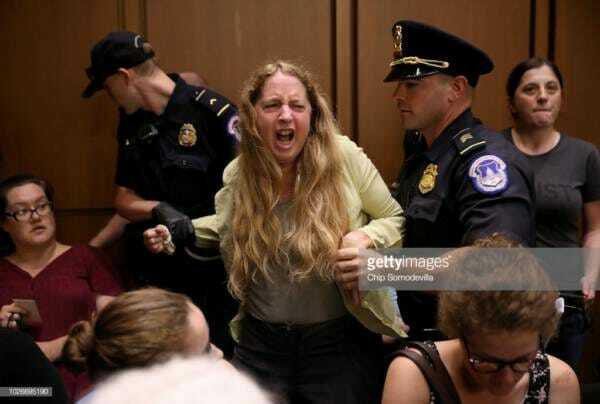 Far Left Protest Plans for Kavanaugh Hearing Leaked Out: Block Hart Senate Building - Intimidate Senators - Wear White Shorts "Stained with Blood"
Far-left Protestors are gathering for this week’s senate hearings. 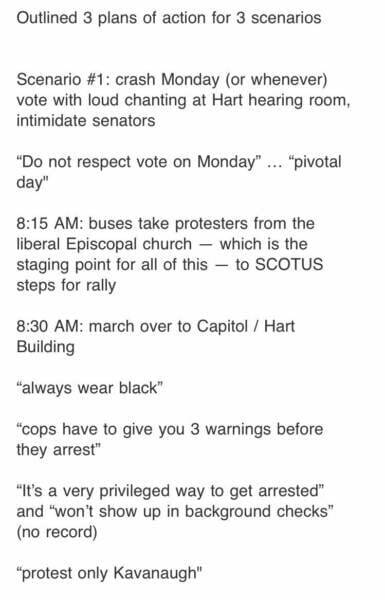 Many are being bussed in to disrupt the event by Soros sponsored organizations. 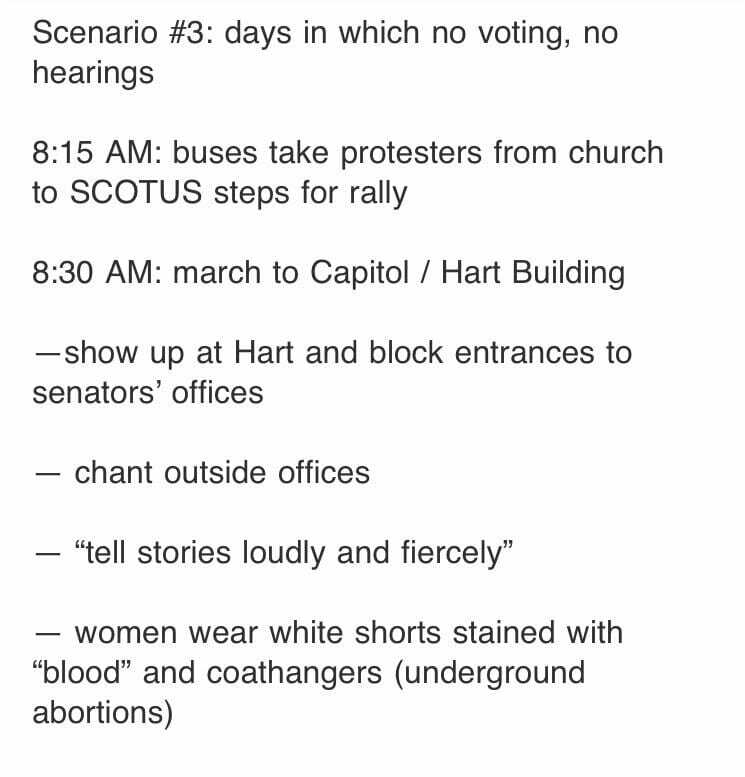 Investigative journalist Jack Posobiec listened in on the planning call and released details of the planned disruptions.